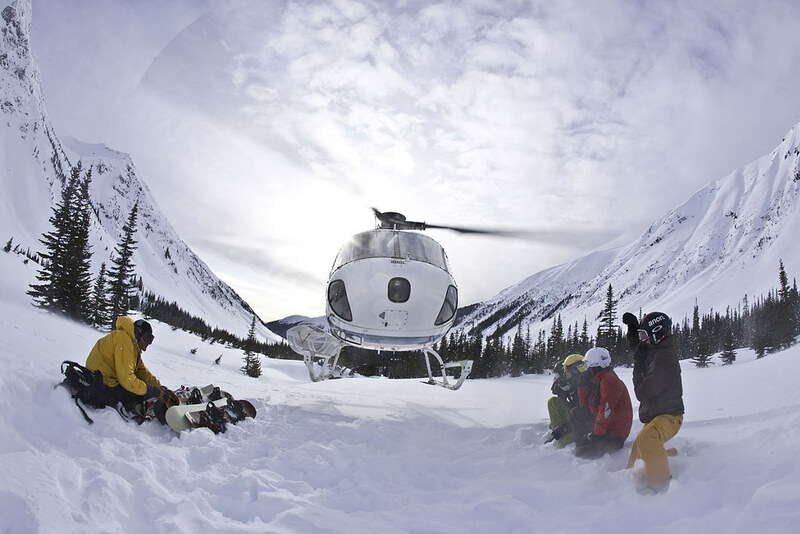 Skeena Heliskiing was founded in 2004 and is the 2nd largest Heliskiing mountain range in North America with over 8,250 km2. 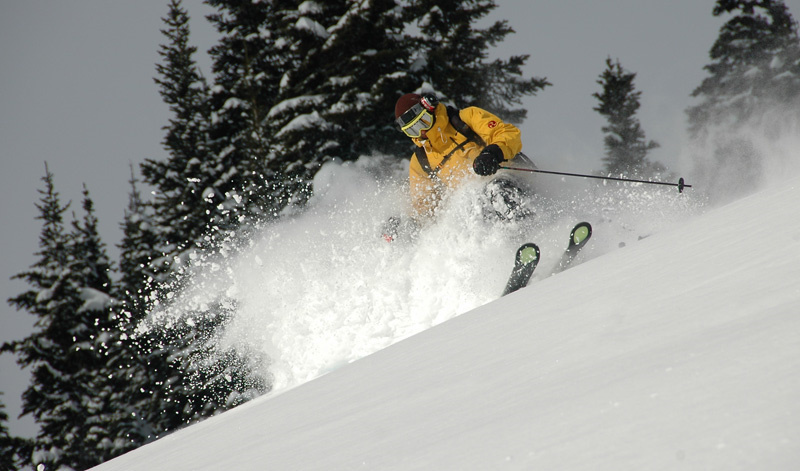 The Skeena Mountain range is one of the few Heliskiing areas that offers a huge diversity of terrain more catered to the intermediate to expert skier and snowboarder. 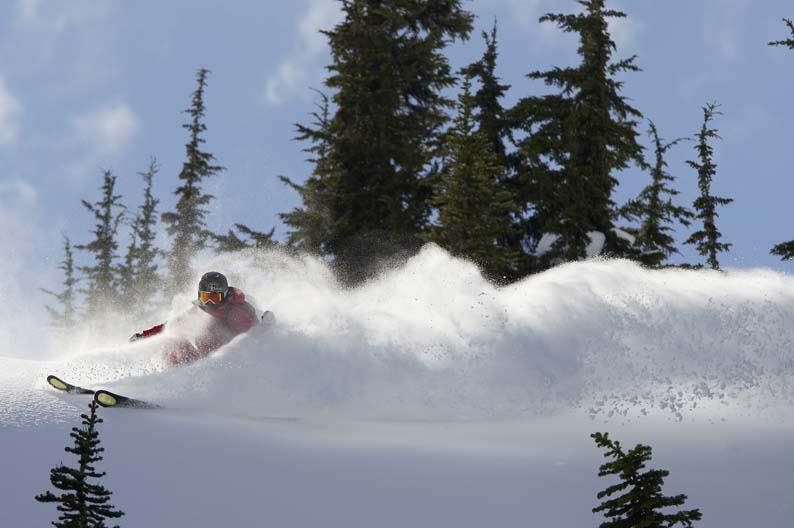 From the high vertical slopes with extreme steeps to the more gentle powder bowls and sweeping glades, as well as an abundance of tree skiing providing more Heliskiing opportunities during bad weather periods. 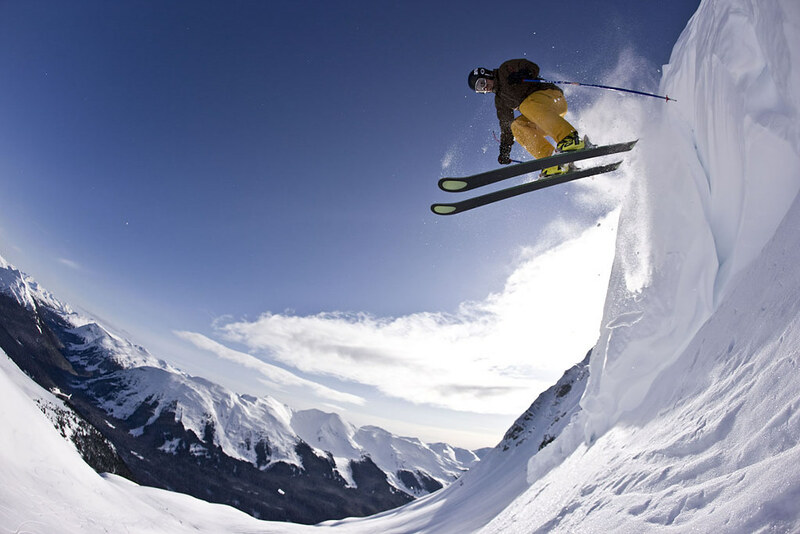 Located only 3 hours from Vancouver, Skeena can be accessed by direct flight to Smithers (1½ hr flight from Vancouver) and a 1½ hr drive to your accommodation. 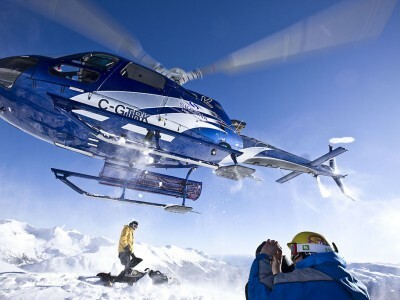 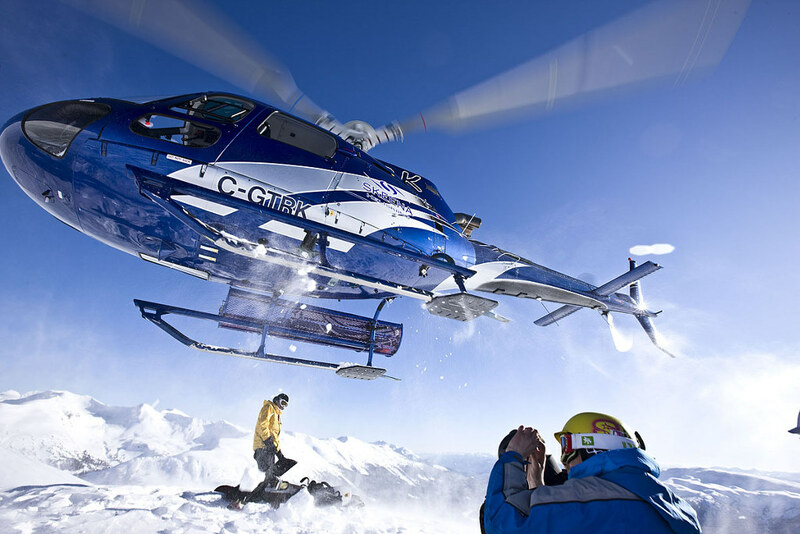 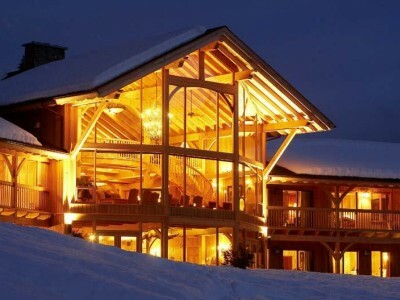 The Exclusive "The Cliffs at Kispiox River" lodge offers our clients an unparalleled quality of accommodation and is only 5 minutes by helicopter to your first runs. 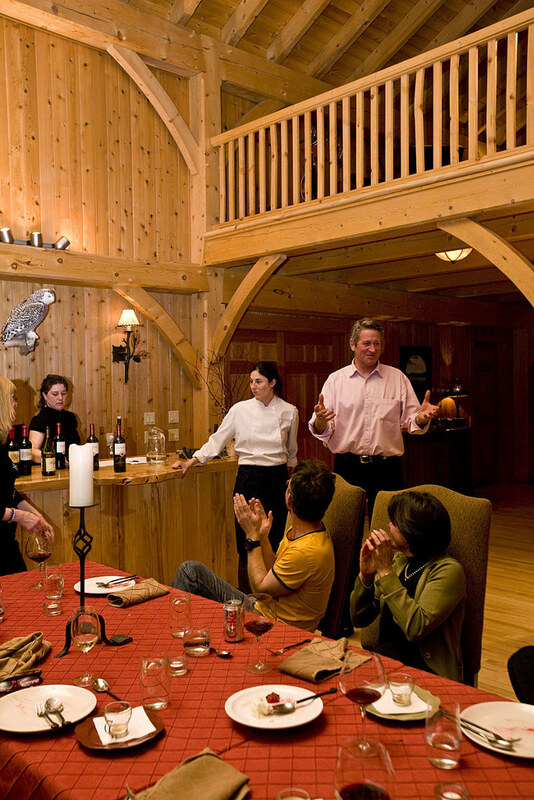 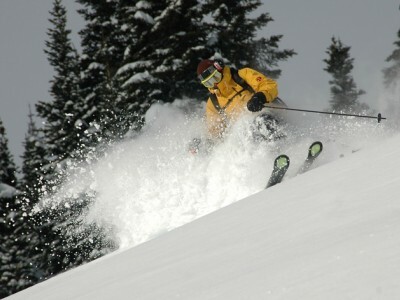 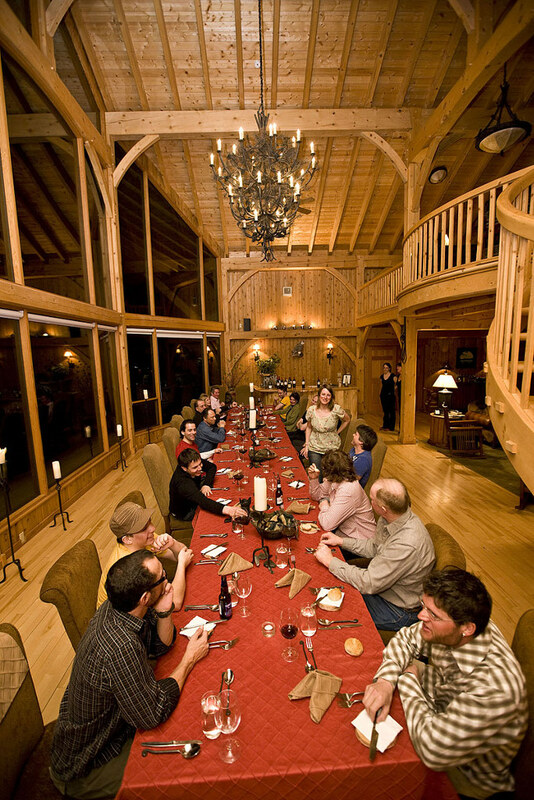 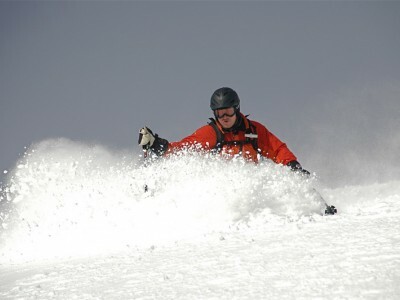 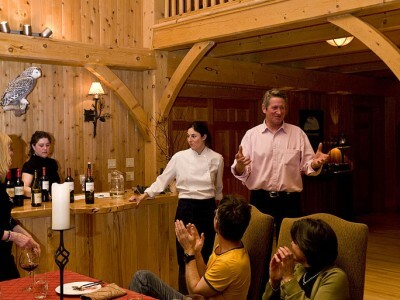 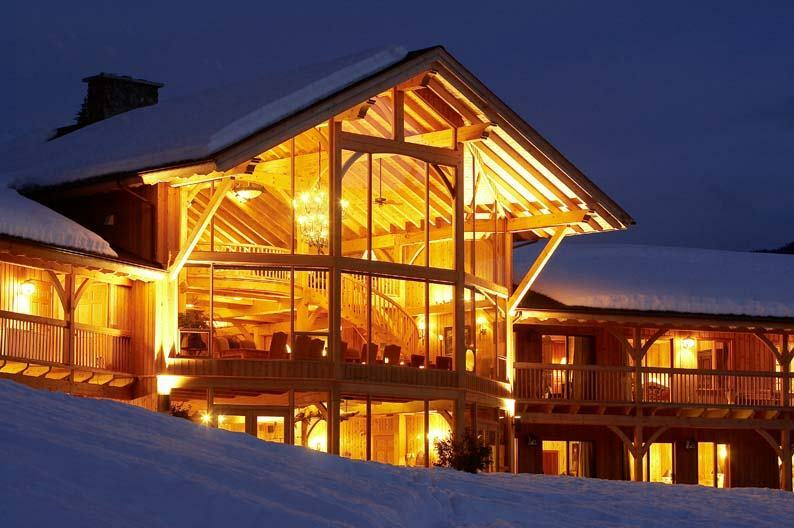 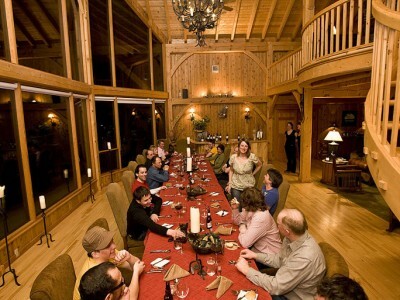 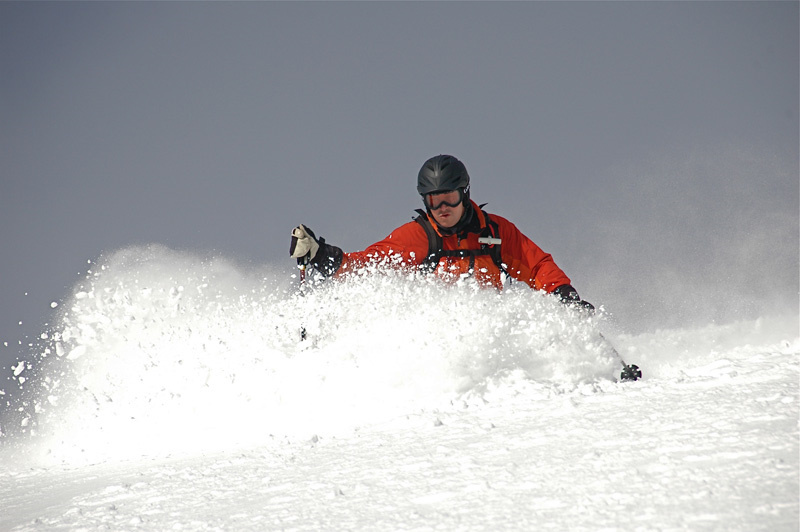 Skeena’s commitment is to provide our clients with (add) the ultimate skier and snowboarding experience. 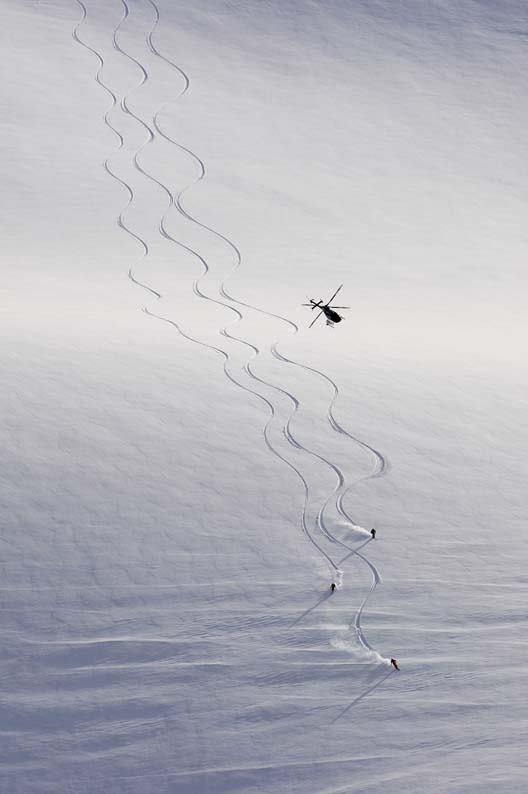 We use B2/B3 or Bell 407 helicopters that allow us to access the best of our terrain in any conditions, from landing amongst the trees to the top of shoots. 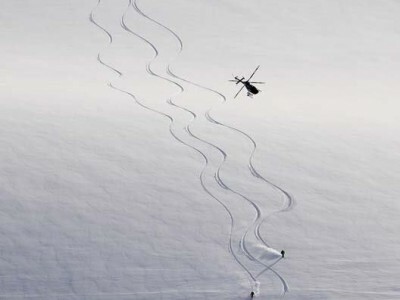 That’s sheer exclusivity and more fresh tracks guaranteed, right there! 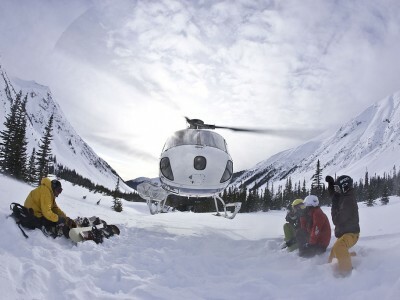 We look forward to welcoming you to Skeena Heliskiing.